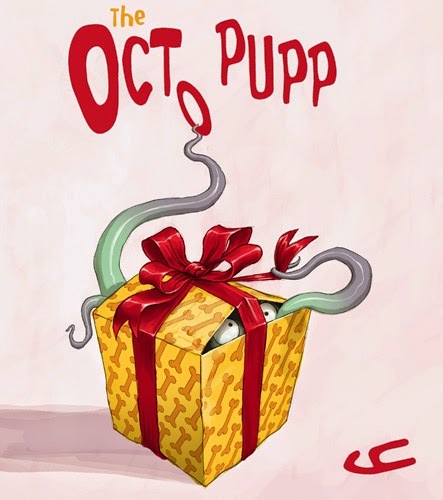 The Octopuppy: WIN a copy of The Octopuppy! 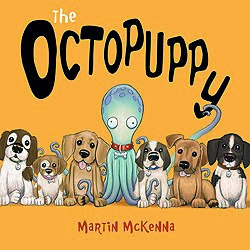 WIN a copy of The Octopuppy! 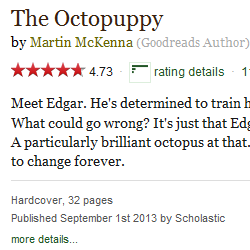 Scholastic Inc. USA are giving away 10 copies of the new US hardback edition of The Octopuppy. The giveaway is on Goodreads, and is open now to US readers, running until April 8. I hope you can enter. Good luck! The US edition is released on Mar 31, and can be ordered from Amazon, Barnes & Noble, and local booksellers.